Editor's Note: This post was originally published on June 9, 2017. Housecall continues to share this piece due to ongoing requests and reader interest. 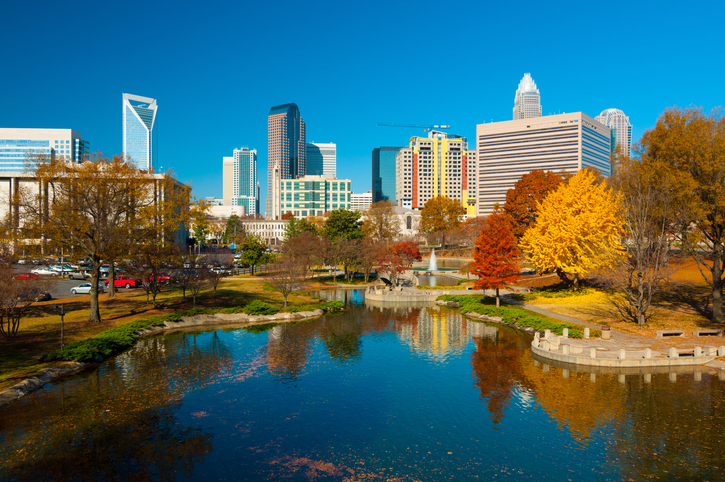 There are several places in the U.S. where millennials can be found due to the high employment rates and beautiful settings. For adults who are in their 20s and 30s, there are several places where it's smart to invest. 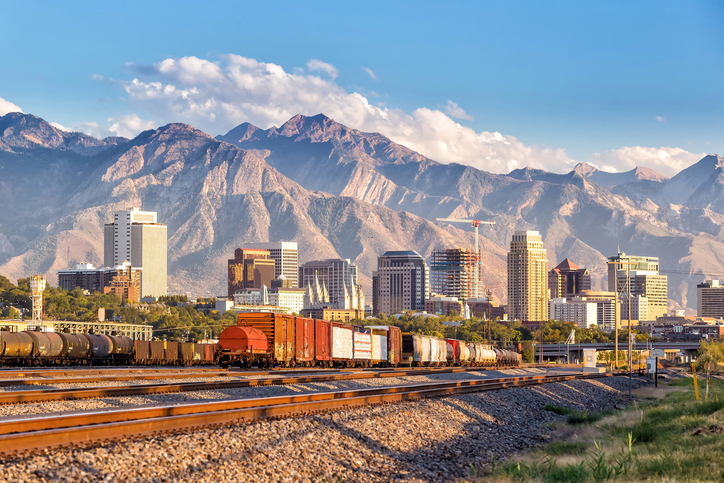 When you're looking to move, these are a few cities that millennials are flocking to throughout the country. Millennials are drawn to Austin for its real estate market, which includes homes that have a median price of $226,000. The job growth is also 4.2 percent, and it's the second top city in the country for the number of jobs that are becoming available. 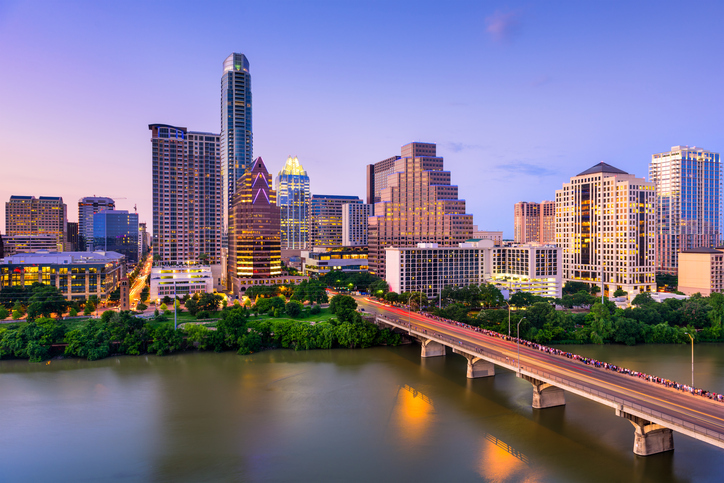 Some of the top companies that are run out of Austin include Dell, Apple, and Google, making it known as "Silicon Hills." The average median income is also $58,932, which allows many young adults to afford to purchase their first home. There's also a strong emphasis on environmental sustainability, making the city desirable for millennials who make green practices a priority. Austin is also known for selling more renewable energy than other nations. 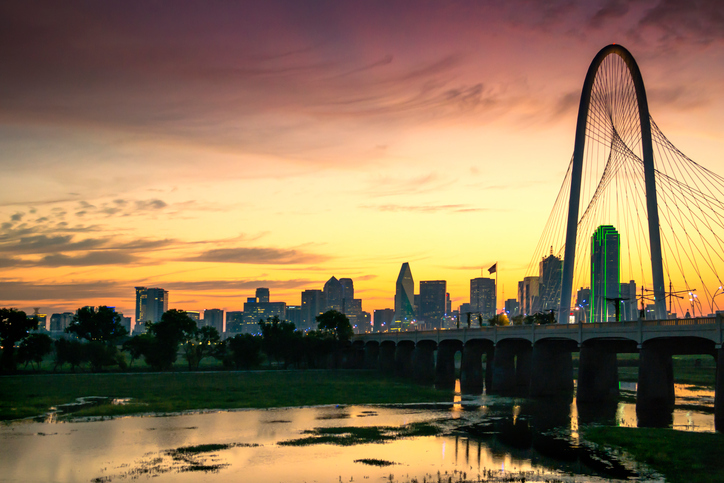 Dallas continues to grow each year and attract young out-of-towners due to its job growth rate of 3.9 percent and median home price of $175,000. 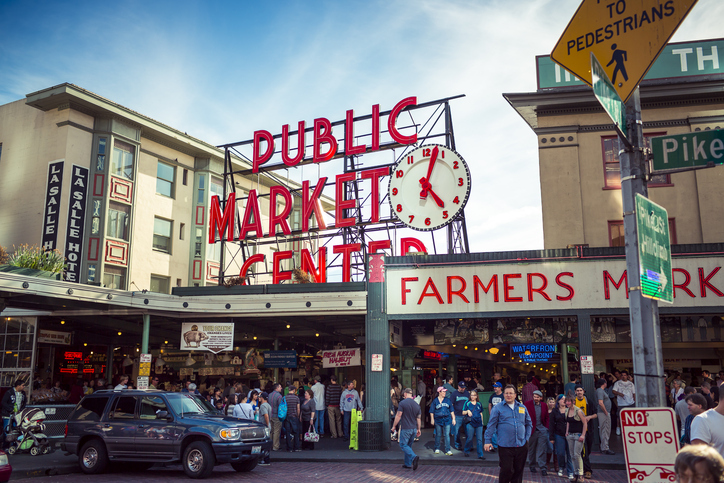 The big city boasts plenty of shopping opportunities and attractions for those who want to stay busy without spending a lot to live close to the downtown area. The city hasn't attempted to control ride sharing, and many places are also easy to access by walking. There are also neighboring cities that are affordable to live in for those who don't mind commuting to work. Moving to Dallas? Contact me. I have lived in Dallas my whole life. Sarasota! Trade in the white cold stuff that falls from the sky for the beautiful white sandy beaches and blue-green water of Lido Beach (locals favorite) just beside world famous St Armands Circle with it’s great boutiques, restaurants (alfresco dining everywhere) and festivals just across the bridge to downtown Sarasota, which looks out over the beautiful Marina Jacks and the beautiful boats and park, along with all the Arts, shops, restaurants, multiple theaters, cabarets, opera, ballet, national and international entertainment! Siesta Key voted multiple years for Number 1 Beach in the United States and Siesta Village with that Beachy Bohemiem flair and alfresco dining , Longboat Key with a upper-end resort feel and landscapes and golf courses, Bird Key with it’s mansions and yachts on the bay, and Casey Key with it’s narrow winding road with mansions on the Gulf beaches and mansions on the Bay! Sarasota voted by Money Magazine as the Best Small City in America! Lakewood Ranch is the third fastest planned community in the nation. Golf, Tennis, Boating, Bicycling, etc. it is all here with the Gulf breeze and a superb quality of life. Wake up to being on vacation every day! Look me up and I would love to show you around this great place to live! — Ahh Keith Whitfield in Paradise!